LA Lewis turns conceptual artist. Jamaican deejay LA Lewis – best known for meeting Prince Charles, being beat up by Beenie Man, and having his name painted on walls all over Kingston – turns a conceptual artist. Watch »The Seven Star General« announcing the news on yesterday’s edition of Entertainment Report above. A lot of artist win Grammy and sell platinum records but LA Lewis actually sell his brief! With appearances by Diplo and London-based art curator Rachael Barrett, the piece even made LA LEWIS trend globally on Twitter (via Ross Sheil). 7 to the world! RIP Winston Riley (1946 – 19 January 2012). 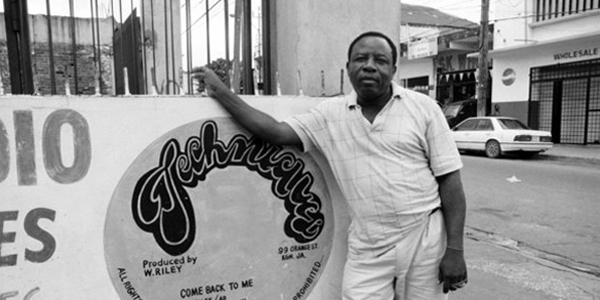 Winston Riley, father of the legendary Techniques record label, the »wickedest riddim in the world« (Freddie McGregor on the »Stalag«), the careers of artists like Sister Nancy, Buju Banton, Cutty Ranks, Lone Ranger or Frankie Paul, and the famous Fame FM DJ Kurt Riley, is dead. Riley died in hospital yesterday from the effects of a gunshot wound he received last year. He was in a coma since he was attacked and shot in the back of the head in November last year. Complex Magazine: Who is Popcaan? Big up Creep and Niko. Chromatic response for Popcaan still — Chromatic & Coppershot. Them sound deh always support me. Them go out and play me music. They make remix with me and them ting deh. Sometimes I wasn’t even aware of it. Me just hear it. 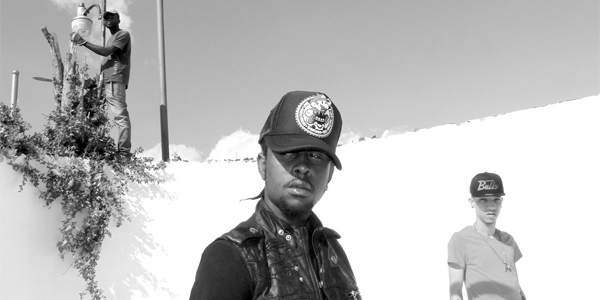 At the end of January, Popcaan and Chromatic will release the follow-up to their 2010 mixtape »Hot Skull, Fry Yiy, Boil Brainz«, »Yiy Change«. Sting 2011 Style Check: Bounty Killer. Boxing Day is Sting Day in Jamaica. And at Sting, almost as important as lyrical fitness are outstanding outfits. 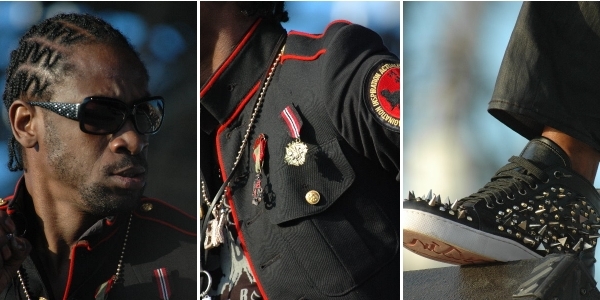 At this year’s Sting, Bounty Killer once again proved he got both. Watch his performance pon Youtube and check the Warlord’s war-drobe above. For a detailed rundown of Sting 2012, head over to the good people at Shimmy Shimmy. Vybz Kartel hits the cover of The Fader, The Rolling Stone and The New York Times – all in one week. 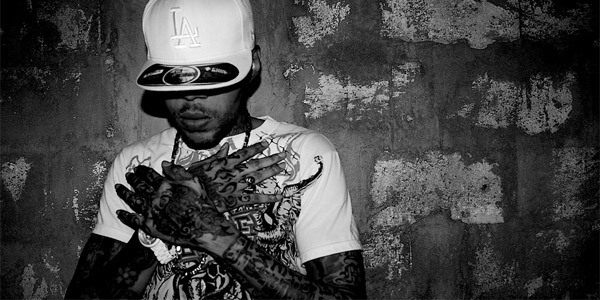 Looks like besides being a superb self-promoter – you can even follow »all of Vybz Kartel’s Blackberry updates« online now – he seems to have the right team around him to get that kind of main stream attention just before the Dre Skull-produced album »Kingston Story« dropping early next week.